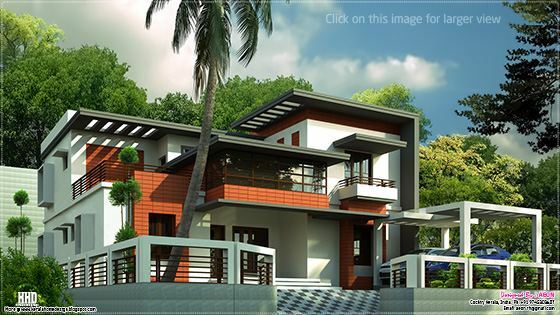 This unique, modern contemporary style house in 2888 square feet (268 square meters)(321 square yards) designed by Marikkar Designers, Manjeri, Kerala. 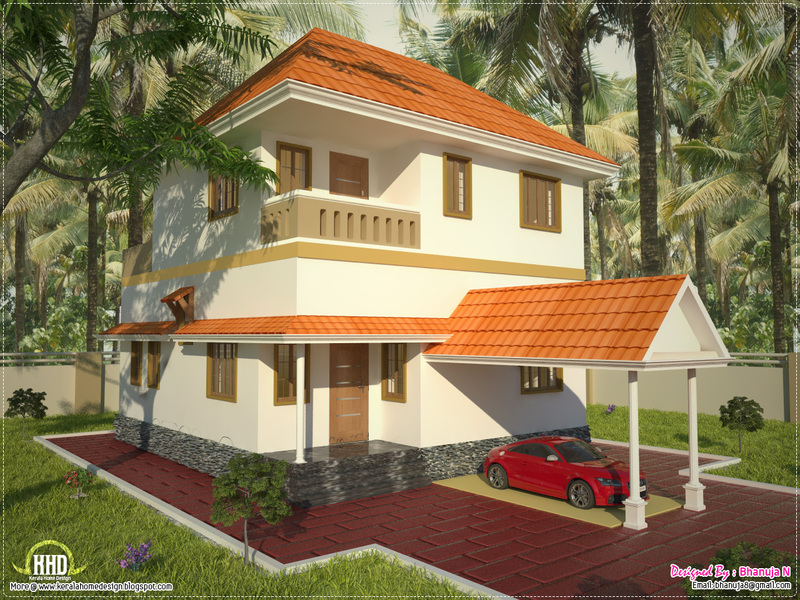 5 bedroom modern home in 2551 Square Feet (237 Square Meter) (283 Square Yards) designed by Abdul Rahiman S.P (Shade IN Designers), Kasaragod, Kerala. Two floor 4 bedroom house with kerala style 'charupadi' (bench) in 2400 Square Feet (223 Square Meter) (367 Square Yards) designed by Green Homes, Thiruvalla, Kerala. Uniquely rendered 2945 Square feet (273 Square Meter) (327 Square Yard) 3 bedroom design by A-CUBE Builders & Developers Thrissur, Kerala. 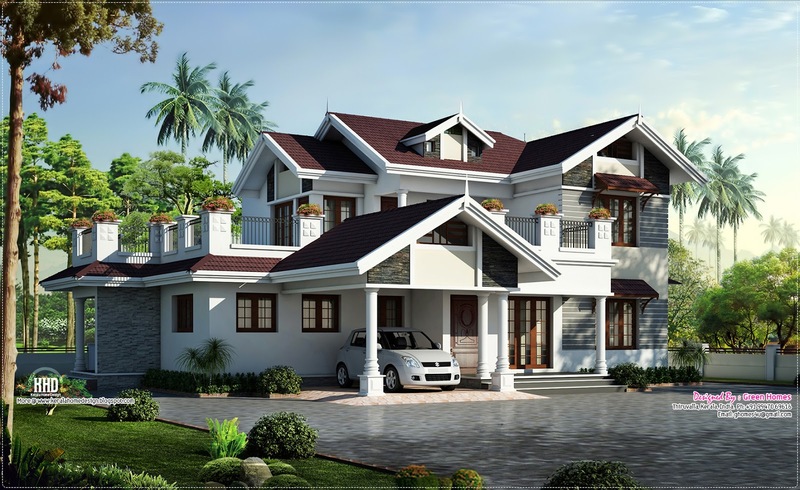 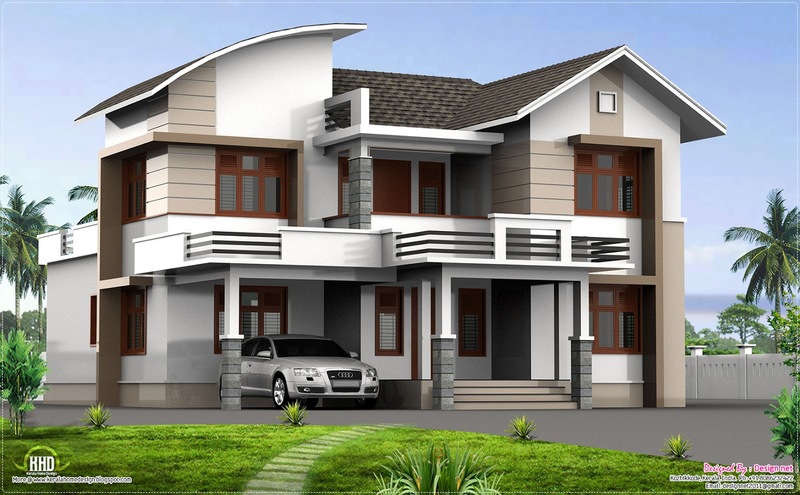 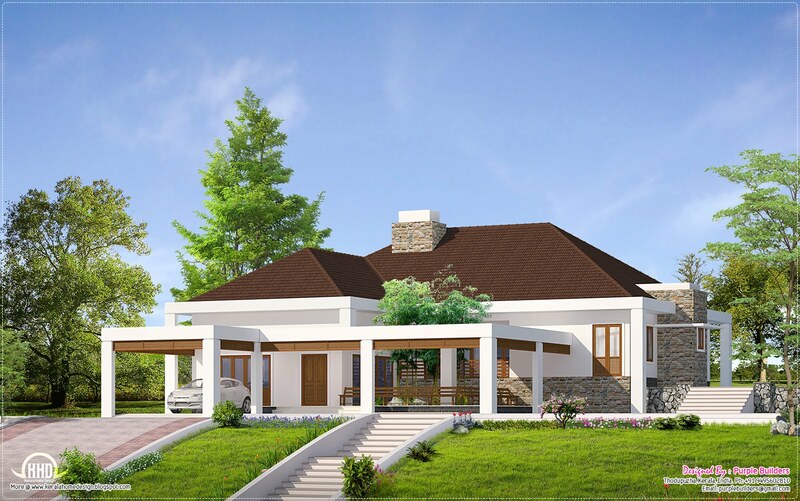 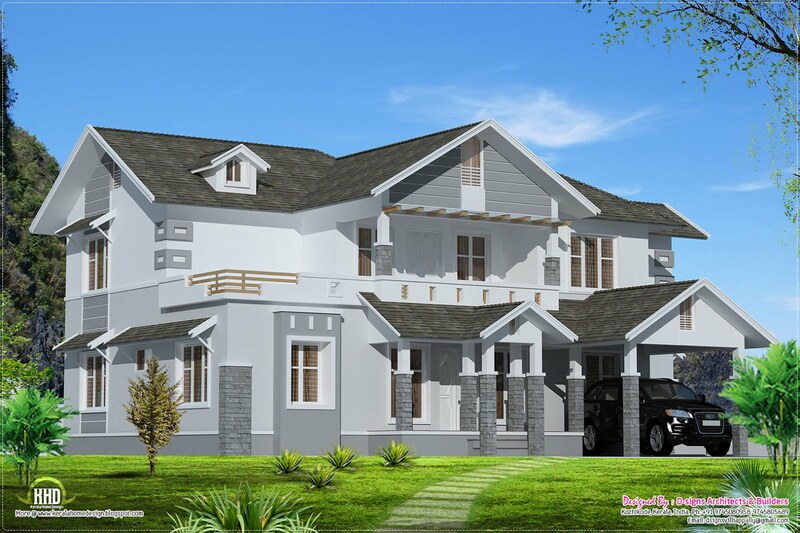 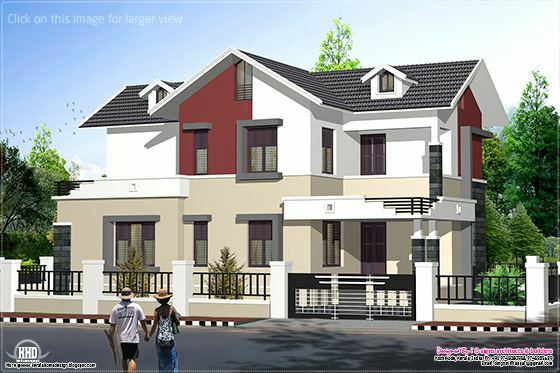 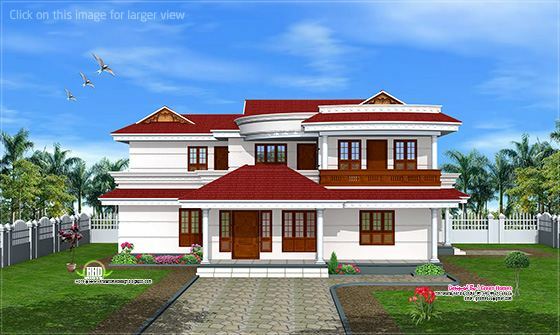 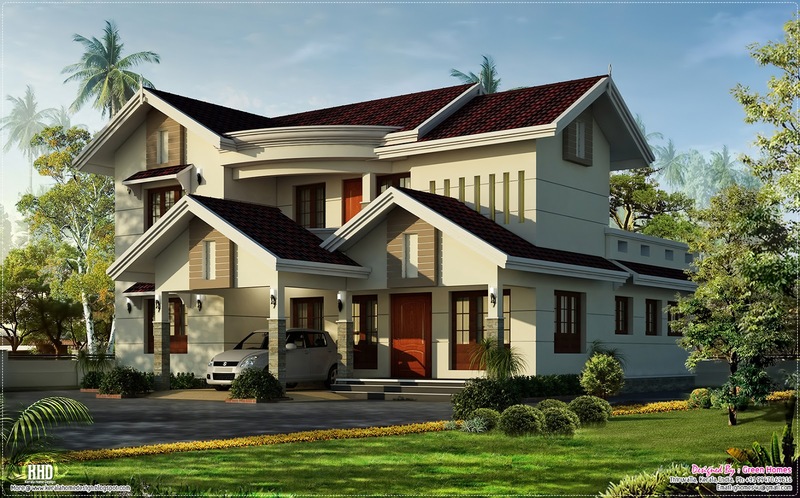 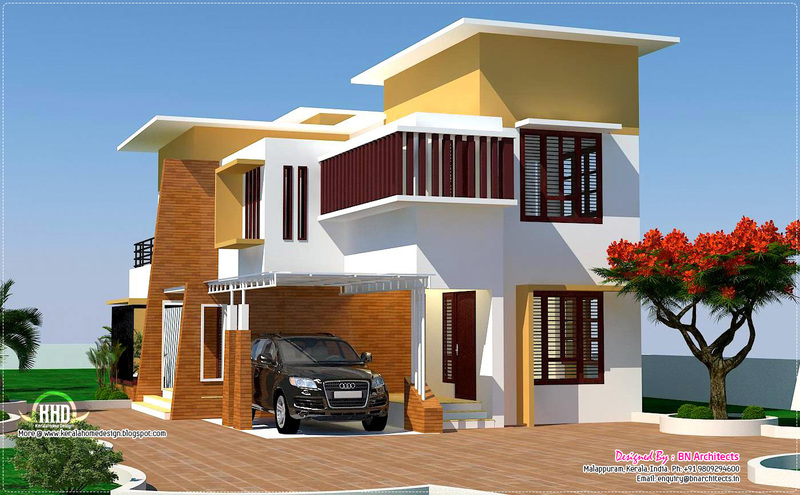 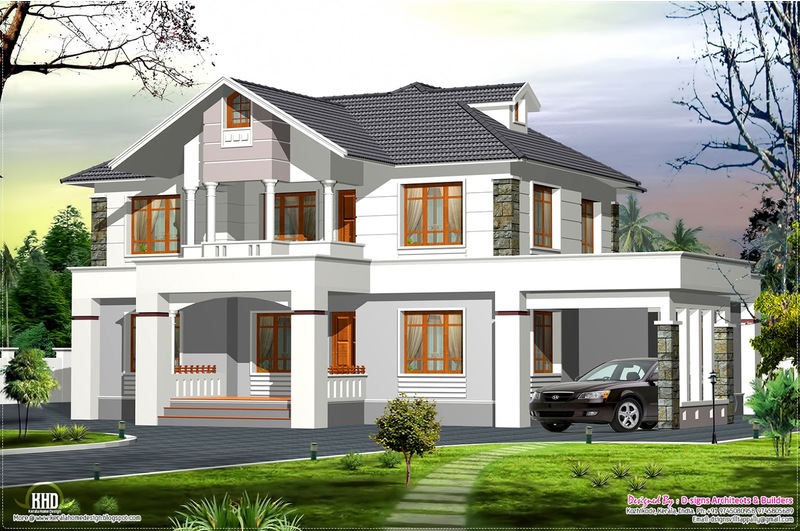 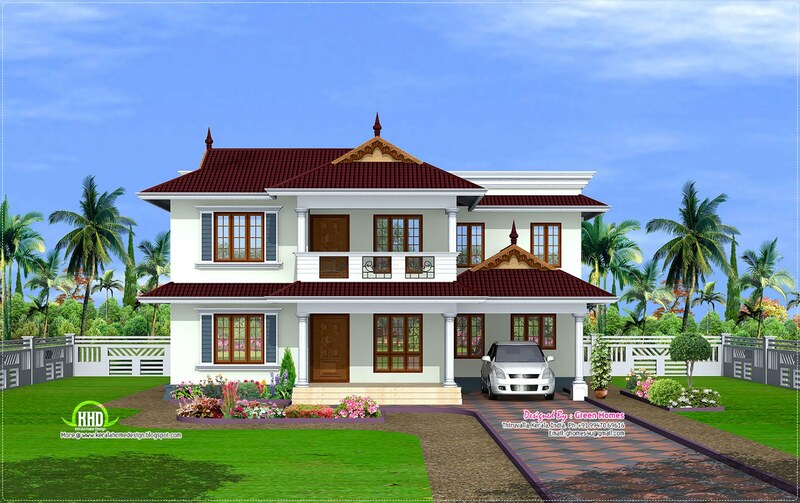 Four bedroom home design in 2500 Square Feet (232 Square Meter) (278 Square Yards) by Tenth designers, Alappuzha, Kerala. 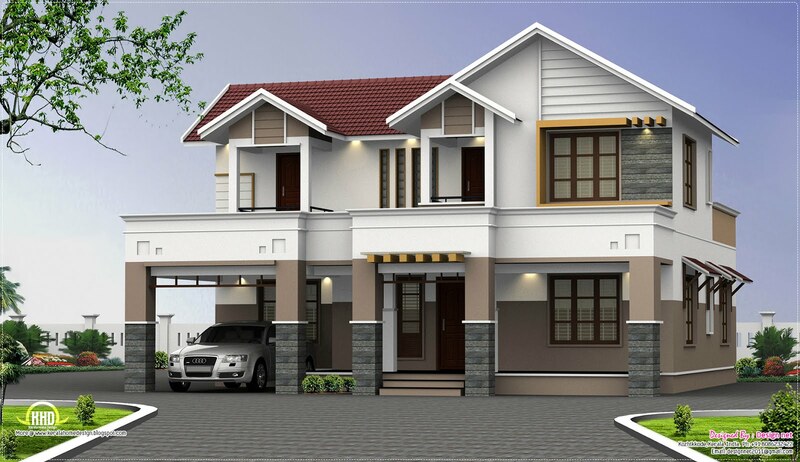 1640 Square feet (152 Square Meter) (182 Square yards) stylish 3 bedroom home design by D-signs Architects & Builders, Villiappally, Vatakara, Kozhikode. 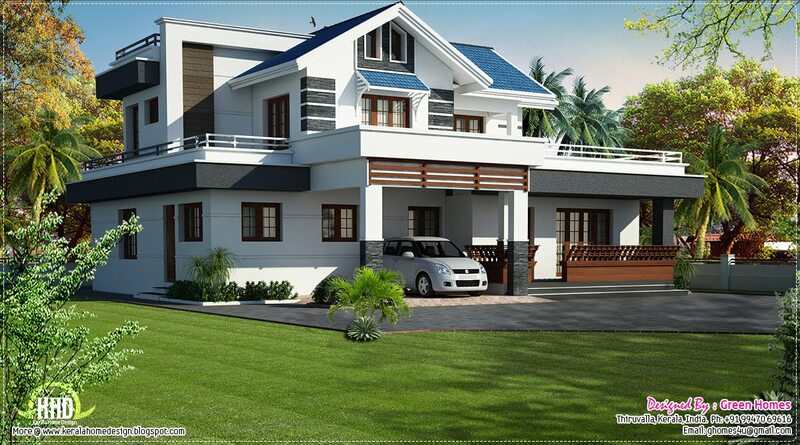 2510 Square feet (233 Square Meter) (279 Square yards) Kerala model home design by D-signs Architects & Builders, Villiappally, Vatakara, Kozhikode. 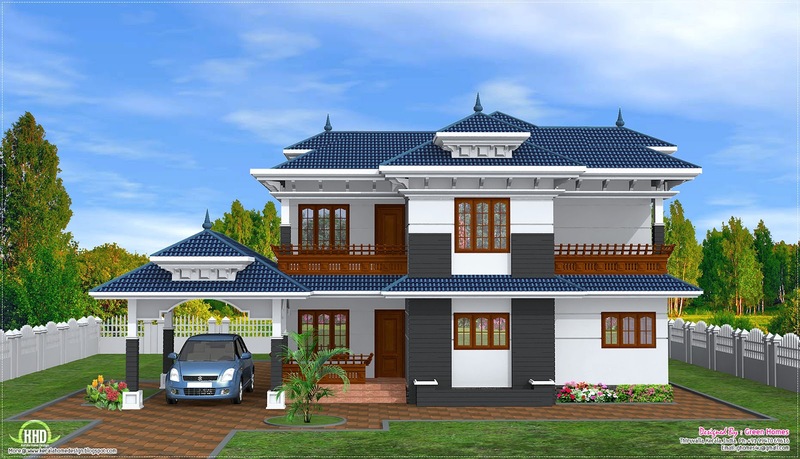 1180 Square feet (110 Square Meter) (131 Square yards) 2 BHK single floor home design by D-signs Architects & Builders, Villiappally, Vatakara, Kozhikode. 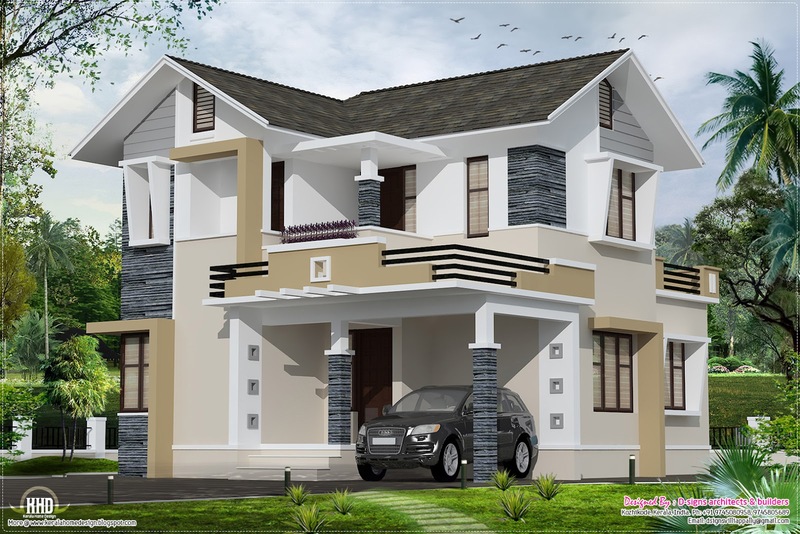 1755 Square feet (163 Square Meter) (195 Square yards) 4 bedroom home design by D-signs Architects & Builders, Villiappally, Vatakara, Kozhikode. 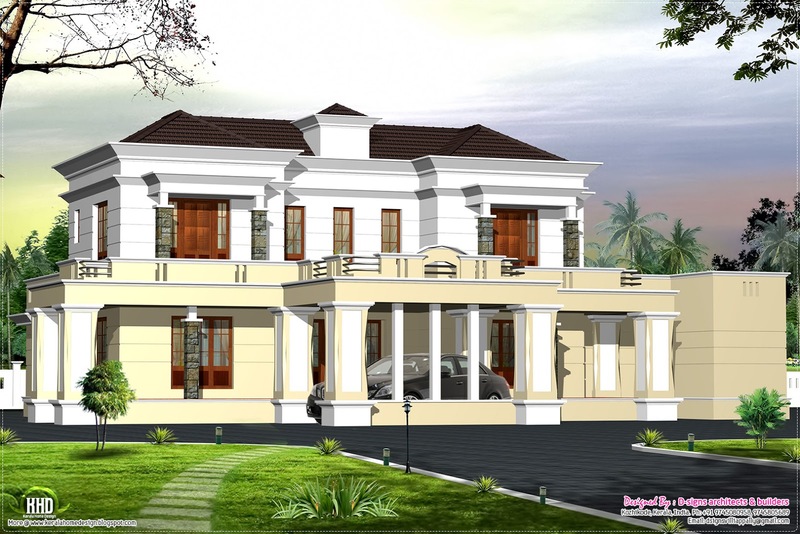 3464 Square feet (322 Square Meter) (385 Square yards) luxury Victorian home design by D-signs Architects & Builders, Kozhikode, Kerala. 2750 Square Feet (255 Square Meter) (305 Square Yards) beautiful 4 BHK villa design by Green Homes, Thiruvalla, Kerala. 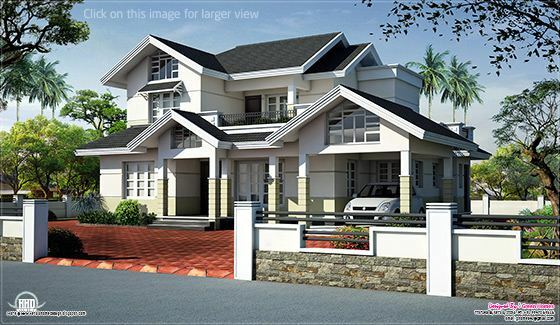 2340 Square feet (217 Square Meter) (260 Square Yards) modern 4 bedroom villa design by BN Architects, Perithalmanna, Kerala. 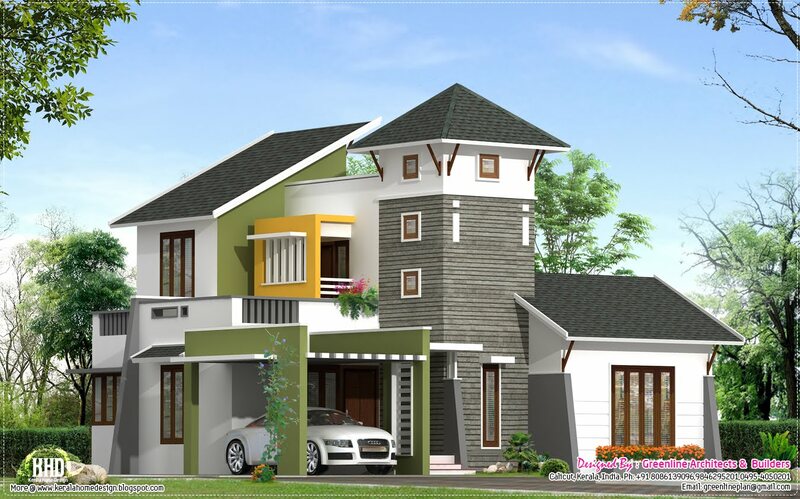 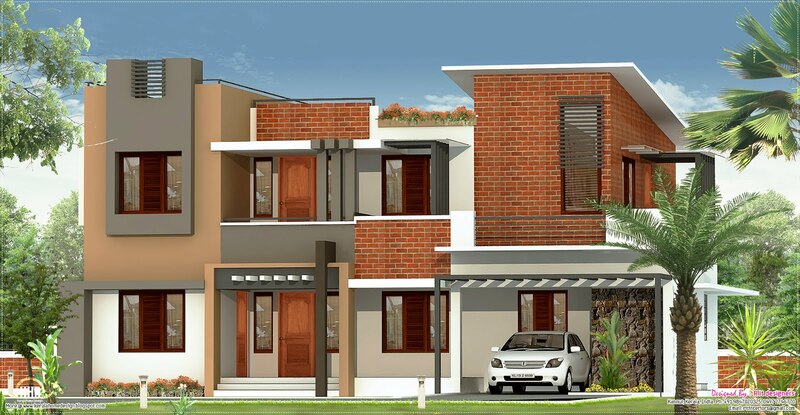 Floor plan consists of living room, upper living room, 3 bedrooms, bath/toilets (2 attached, 2 common), kitchen, dining area, laundry area, open terrace, balcony, veranda and car porch. Ground floor : 1154 Sq. Ft.
First floor : 846 Sq. 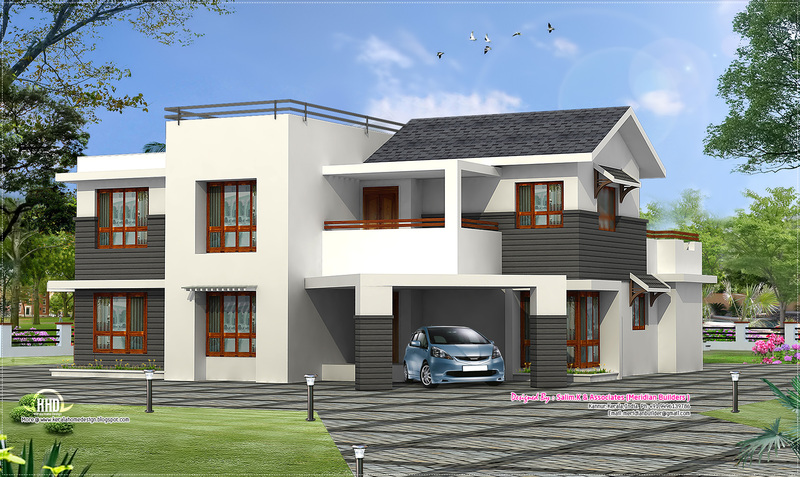 Ft.
1650 Square Feet (153 Square Meter) (183 Square Yards) 3 bedroom (one mater bedroom) single floor home design by Anuroop Anu, AR Group Design & Build, Alappuzha, Kerala. 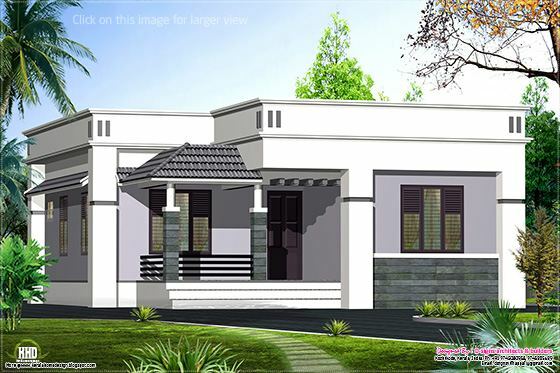 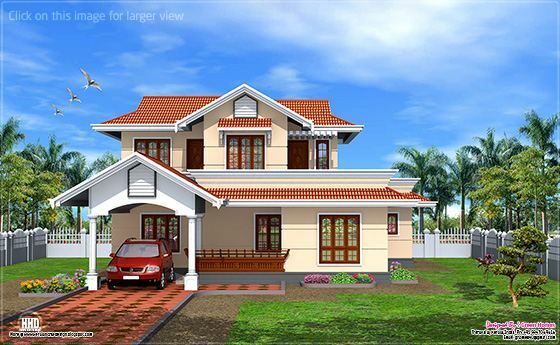 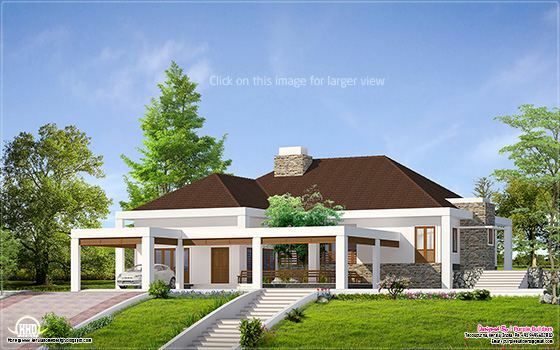 2525 Square Feet (234 Square Meter) (280 Square Yards) nice 4 bedroom villa design by Green Homes, Thiruvalla, Kerala. 2700 Square Feet (251 Square Meter) (300 Square Yards) traditional looking 4 bedroom home design by Anuroop Anu, AR Group Design & Build, Alappuzha, Kerala. 2400 Square Feet (223 Square Meter) (267 Square Yards) 4 bedroom home design by Design net, Vatakara, Kozhikkode, Kerala. 2510 Square feet (232 Square Meter) (278 Square yards) slopin roof style home design by D-signs Architects & Builders, Villiappally, Vatakara, Kozhikode. 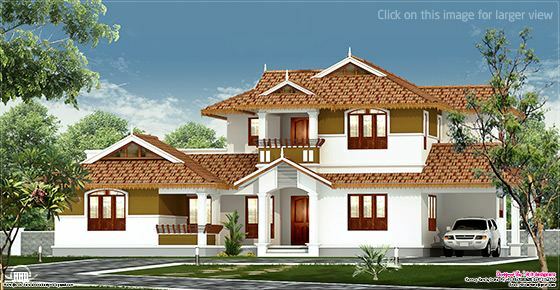 The house has an open ‘NADUMUTTAM’ which is not inside but outside the house but well secured. 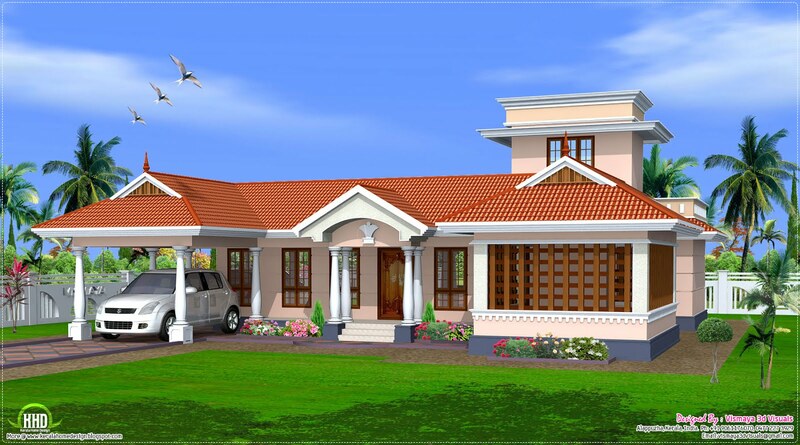 There will be a level difference between living rooms and other rooms. 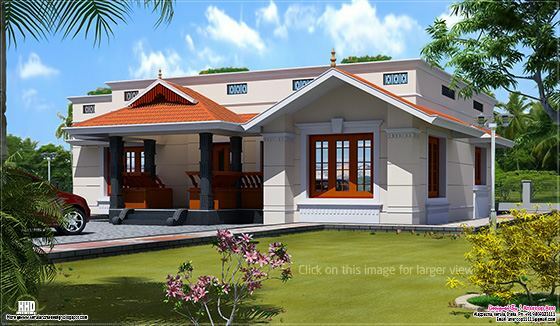 The dining room opens to a patio, with French windows, from patio there is an access to ‘Nadumuttam’. 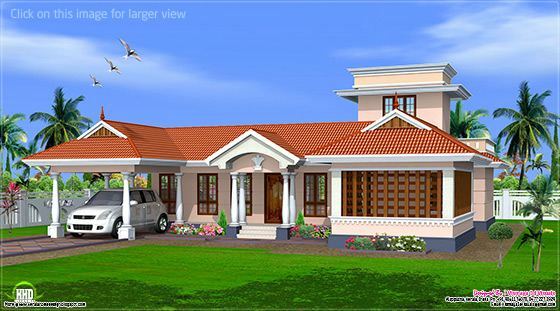 From living room also there is an access to ‘Nadumuttam’. 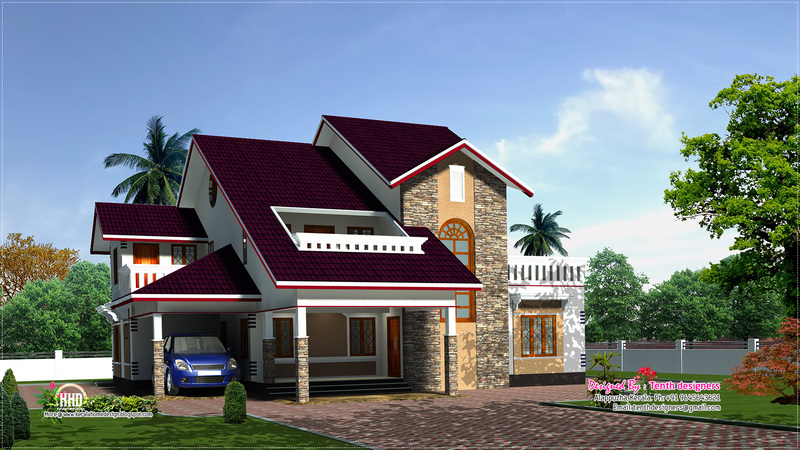 2500 Square Feet (232 Square Meter) (278 Square Yards) 2 floor home design by Design net, Vatakara, Kozhikkode, Kerala. 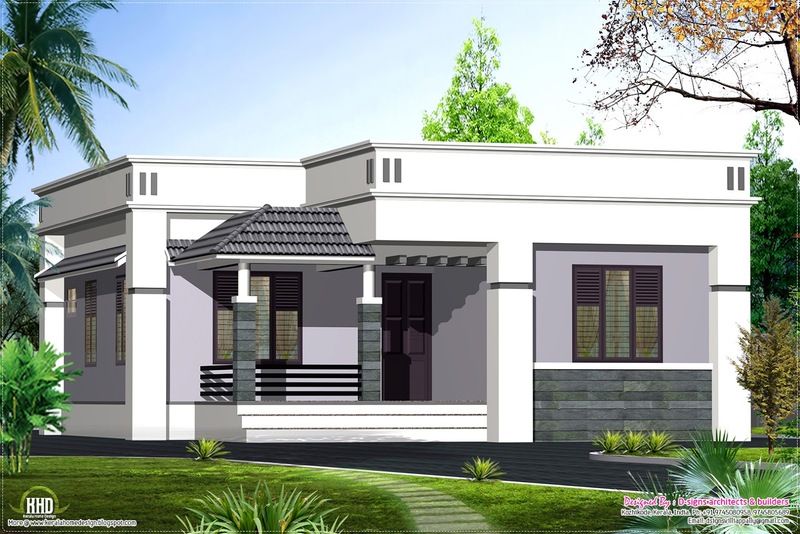 1900 Square Feet (176 Square Meter) (211 Square Yards) Kerala model 3 bedroom home design by Green Homes, Thiruvalla, Kerala. 6513 Square feet (605 Square Meter) (724 Square yards) Victorian model 5 bedroom home design by D-signs Architects & Builders, Villiappally, Vatakara, Kozhikode. 2600 Square Feet (241 Square Meter) (289 Square Yards) 4 bedroom Kerala home design by Green Homes, Thiruvalla, Kerala. 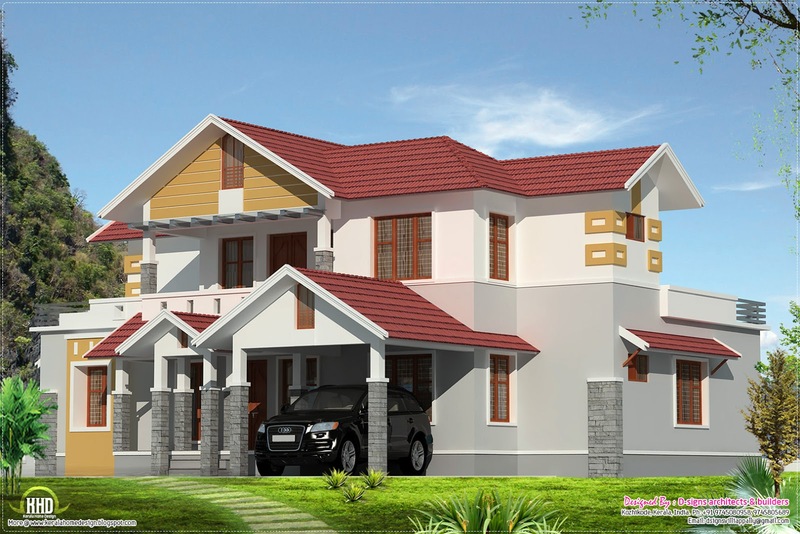 2170 Square Feet (202 Square Meter) (241 Square Yards) 4 bedroom sloping roof style home design by Green Homes, Thiruvalla, Kerala. 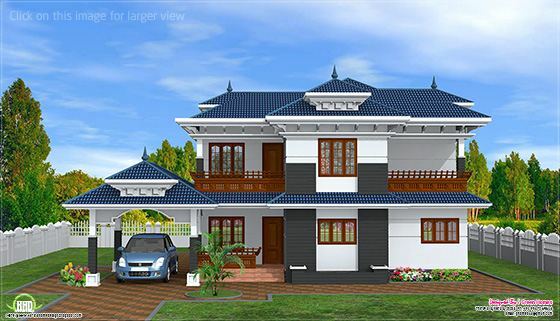 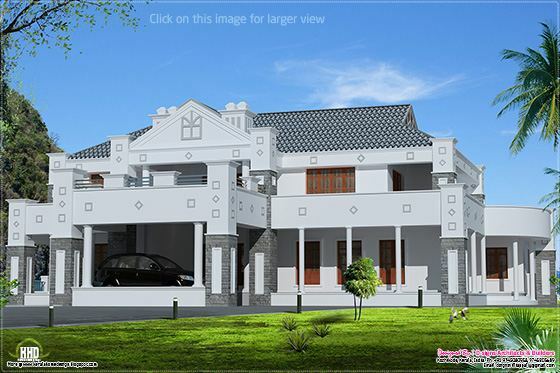 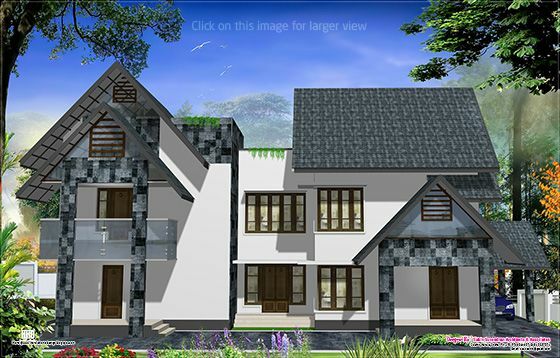 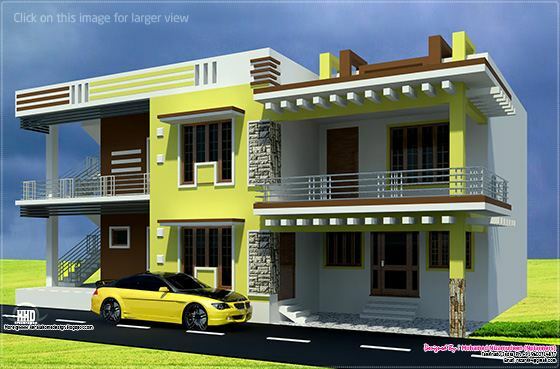 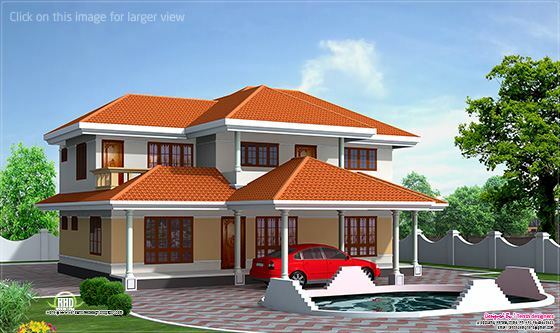 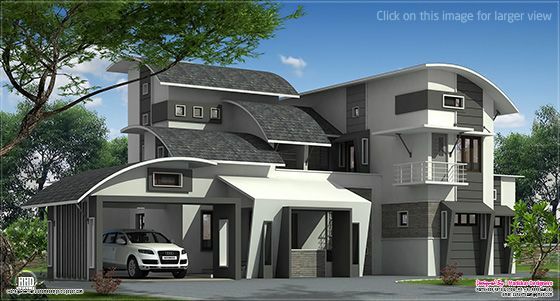 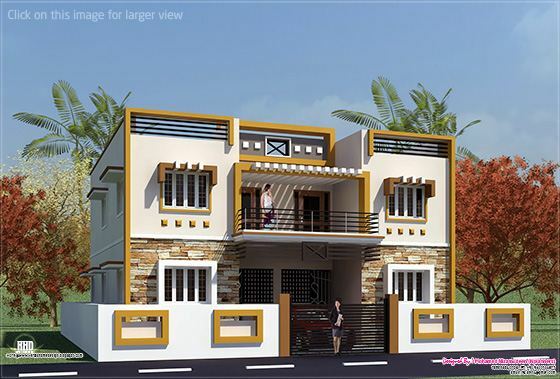 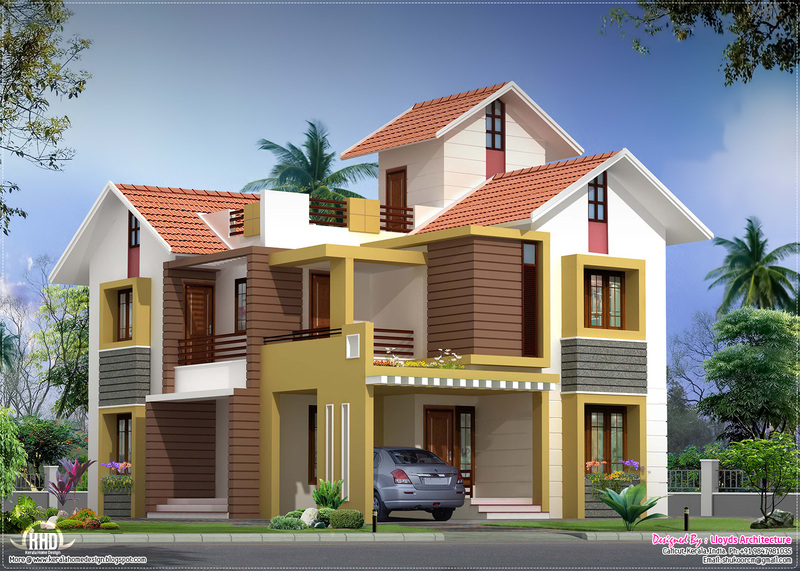 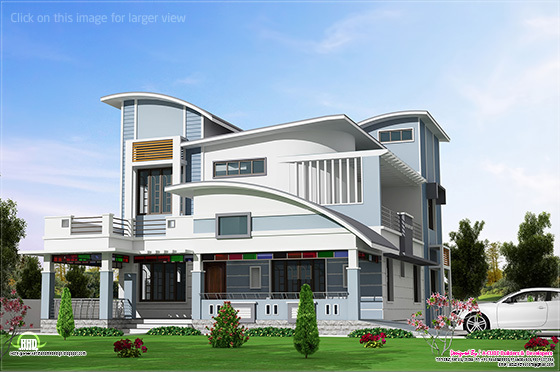 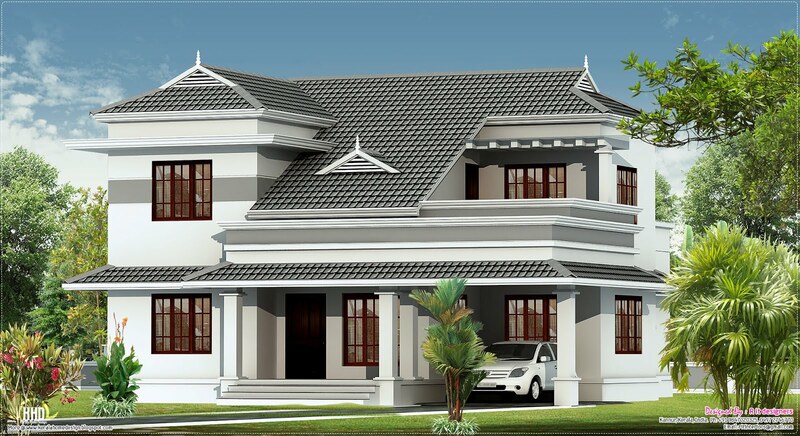 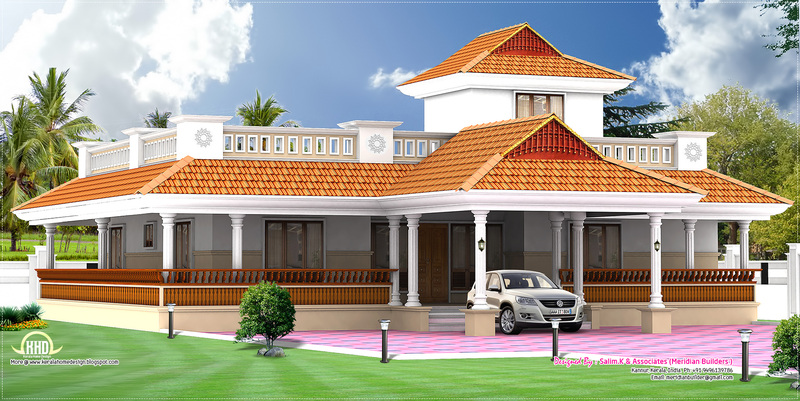 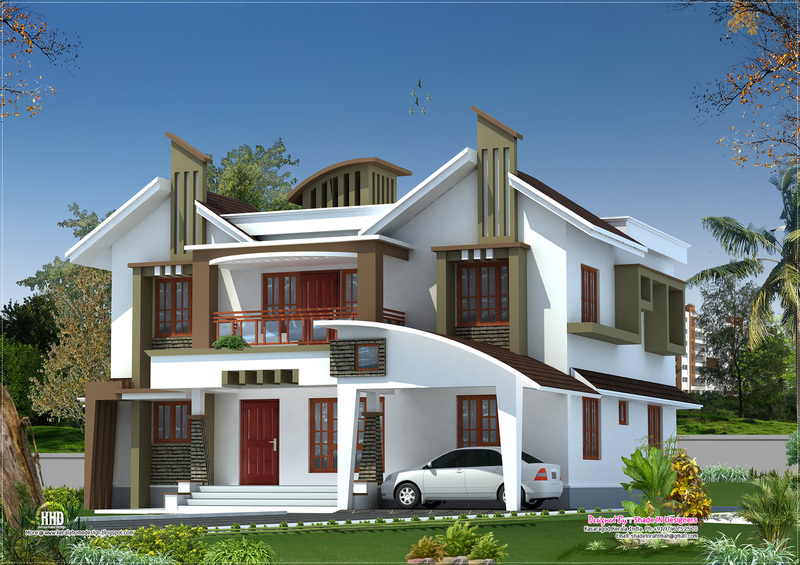 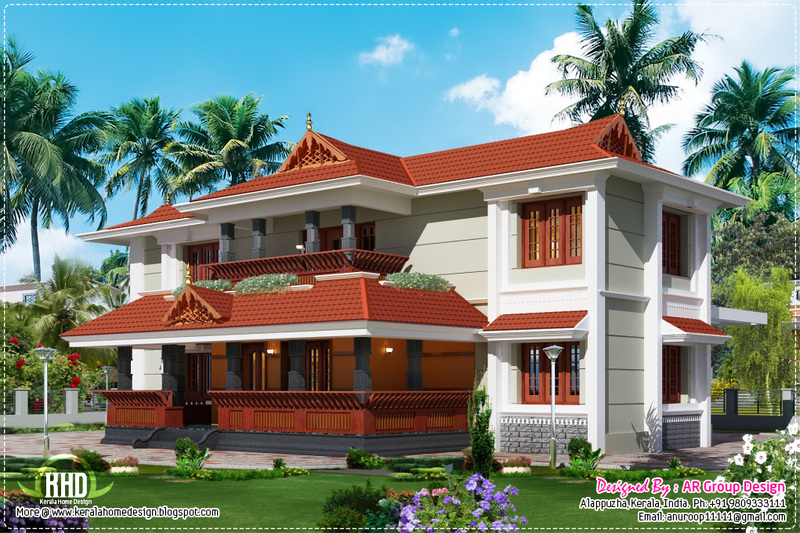 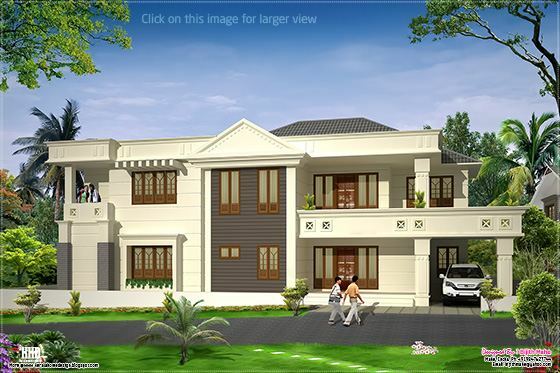 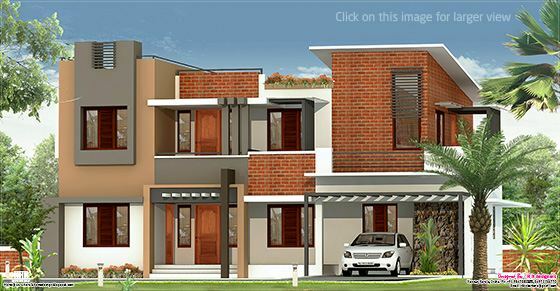 1200 Square Feet (111 Square Meter) (133 Square Yards) Traditional 3 bedroom Kerala home design by Ar. Jiju Varghese Thomas & Ar. 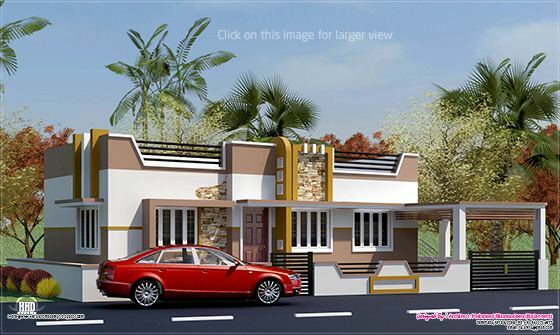 Ajith K Sunny. 1500 Square Feet (139 Square Meter) (167 Square Yards) 3 bedroom one floor home design by Anuroop Anu, AR group Design & Build, Alappuzha, Kerala. 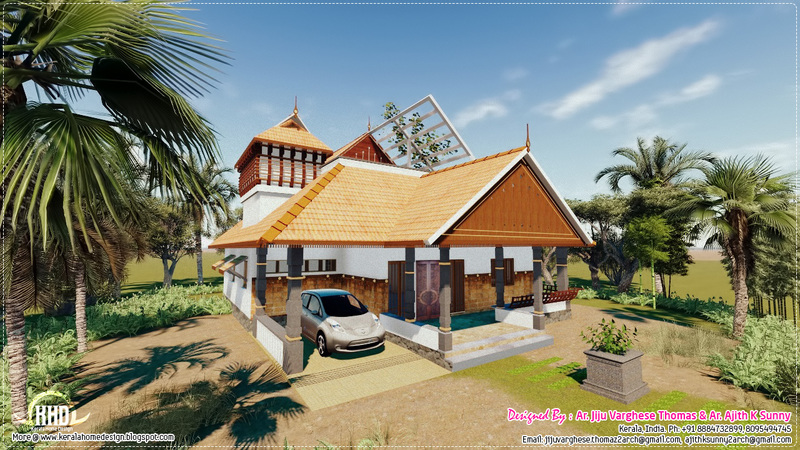 1950 Square Feet (181 Square Meter) (189 Square Yards) 3 bedroom home design by Anuroop Anu, AR group Design & Build, Alappuzha, Kerala. 2785 Square Feet (259 Square Meter) (294 Square Yards) 4 bedroom modern home design by Green Homes, Thiruvalla, Kerala.